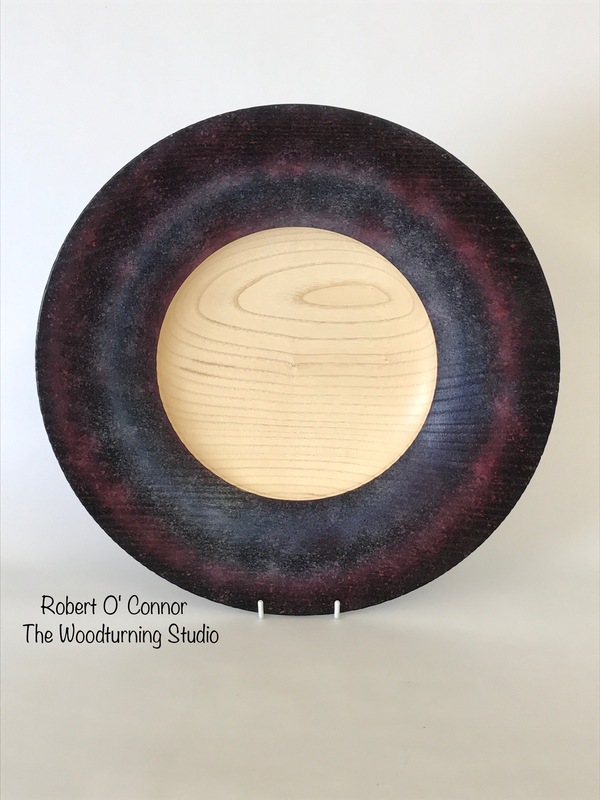 Short video showing Robert O Connor applying the different steps on finishing a platter after the colour has been added. Woodturning is a great hobby and can be expecially recommended for the recently retired. It is never to late to learn somethng new and especially with woodturning as there is a great social element with it. The Gorey and District Woodturner hold a monthly meeting at The Woodturning Studio where a group gather and watch a demonstration done by a local or international woodturner. Details of our courses can be found on our website or press link. Course tutor is Robert O’Connor, each learner is assigned a lathe and tools for the duration of the course and material is provided for the differet projects.